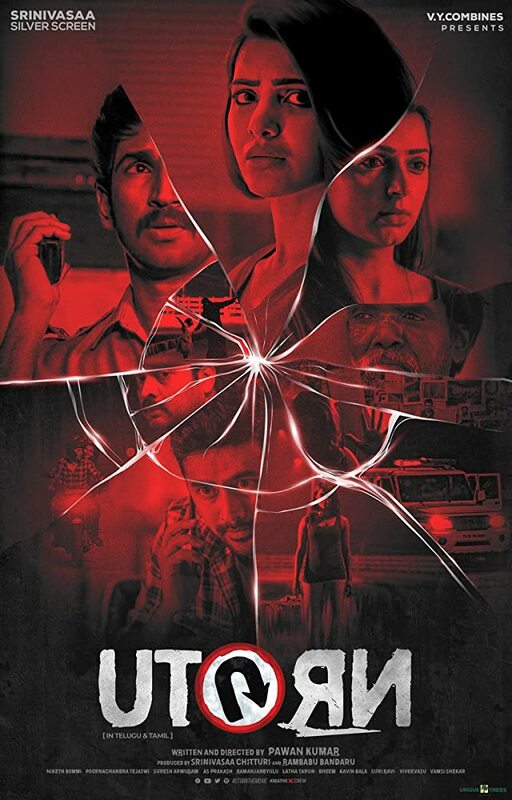 U Turn is a 2018 Indian Telugu and Tamil languages thriller film. She finds that each day some motorists move the concrete blocks that partition the road just to take a quick U-turn and avoid the traffic. Written and directed by Pawan Kumar. The film stars Samantha Ruth Prabhu, Aadhi, Rahul Ravindran. Ittefaq crime thriller film. A detective seeks out the truth between two different stories of a crime scene. Directed by Abhay Chopra and Writers by Abhay Chopra and Shreyas Jain….